Now in BuySellmoto.com you can choose and buy your MOTORCYCLE tyres from a wide variety of tyres for motorcycles from the leading tyre manufacturers such as BRIDGESTONE, METZELER, MICHELIN, DUNLOP, SAVA, PIRELLI, at the best prices. Tyre search is very simple. 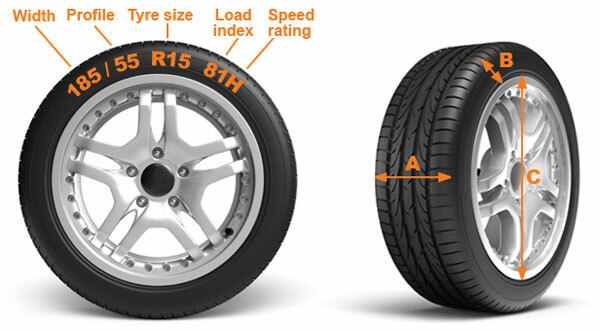 Simply enter in the search form above the size of your tire (width, profile, diameter) and will display the available tyres that fit the size you're looking for. After you find the tyre(s) you are looking for, add it to your shopping cart and then buy it by clicking on 'CHECK OUT' button. The buying process is easy and fast. 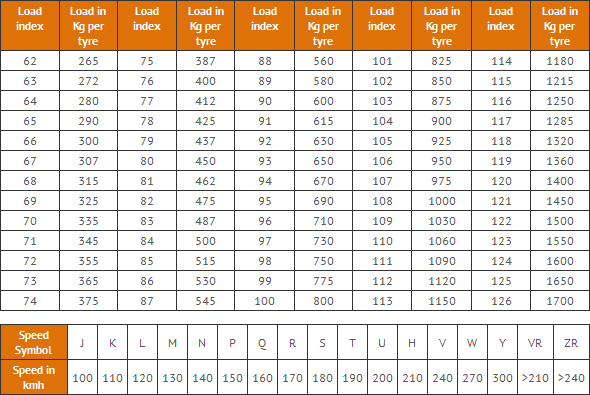 Tyre prices are related to the delivery option, and include VAT and recycle fee. 1. Delivery to the nearest courier store in your town. Delivery is based on the address on the invoice. 2. Delivery and fit to one of the fitting station we collaborate (selection of station is made by you during the checkout process). Delivery time within Cyprus is about 1-2 business days. If you wish to send your tyres to foreign country, contact with us for delivery information. 2. upon receipt of your tyres.